Totalcar Magazine - Tech - Big wheels for all? Former car restorer, damper designer, rotary-engine guru and also an automotive engineer, but generally doesn’t talk much about his former activities. András is our mag’s Leatherman tool: when there’s a project no-one would poke with a stick, he’s the one usually assigned to carry it through. When he’s in Hungary, he works 16 hours daily, then every once in a while he disappears from the horizon. Last time he’s been seen in Auckland… Has a huge garage, lives with a girlfriend. The ugliest car of the year? Diesel or petrol? Decide now! 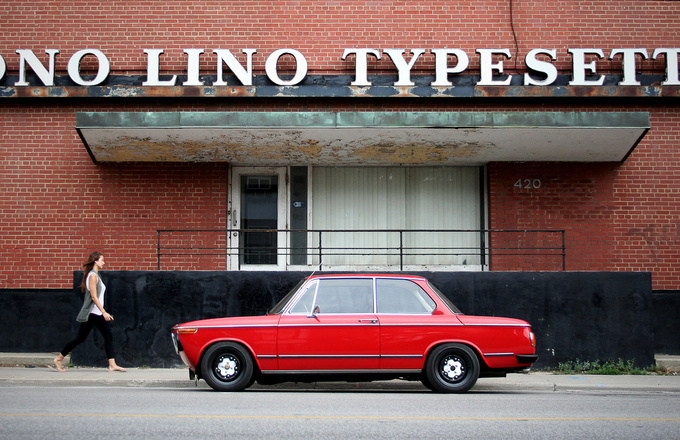 Did you ever wonder how cool your ride would look on a set of alloys and low-profile tyres? More grip, better handling, and just check out how good they look – especially compared to those scratchy hubcaps. All true, but it doesn't hurt if you know at least about the basic tradeoffs in rubber-tech. Every time I sit down to write a tech article, I feel the urge to put down absolutely everything that has to be said about the topic. The urge to go into the smallest of details, to answer every question. That's what I feel like now, thinking about Ackermann steering, grip circles and heat cycles, but I know, all that won't fit into this article. So all you nerds will have to forgive me, but I'll focus on the basics. I'm sure there are many car enthusiasts out there who will find this stuff useful. 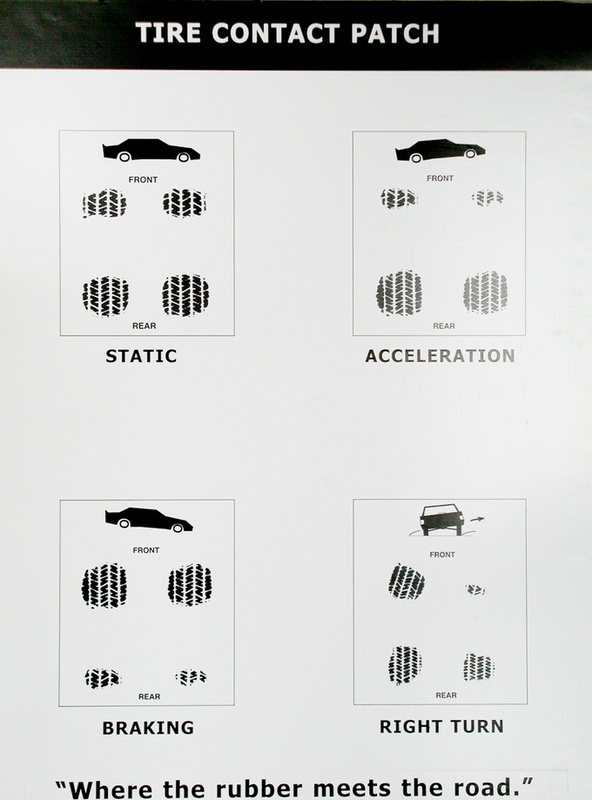 We've heard just too many times that the only contact between the road and the car is the four footprints of the tyres, no bigger than your palms. Every time I hear this statement, intended to be frightening, I feel a need to facepalm. God knows, it's true, but how big a patch would you prefer? The whole car gliding like a slide? Trust me, those four patches are big enough, no need to worry, it's all been taken care of. How those patches work is our subject today. It's one of the most important questions which can't be answered wisely. No matter what your objective might be when choosing a tyre, at the end of the day you'll get a compromise. Even if you have a record-setting racing tyre, it's only the best on a very specific surface, for example damp, rough asphalt at 25 degrees Celsius. Under these conditions it might be truly the best existing tyre on earth, but even in this situation you have to consider durability, which is the reason for a compromise in this case. If you want your tyre to work to the finish of the race, you'll have to trade off grip for durability. Now, think about a road tyre which has to work on hot, dry tarmac at 50 degrees, through 10 centimetre deep puddles, as well as on gravel roads. You have to accept that you can only choose where your rubber will perform a bit better, but as a result it'll be worse in other situations. Given you're a smart guy and know about the tradeoffs. I'll have to disappoint the believers of fat rubber: a narrow tyre can be damn good. Much better than a wide one, for example in deep snow. Think: there, the tyre is not only fighting for grip, but also has to tread down its path to move the vehicle. The less snow it has to stamp down or thrust off, the easier it can get forward. 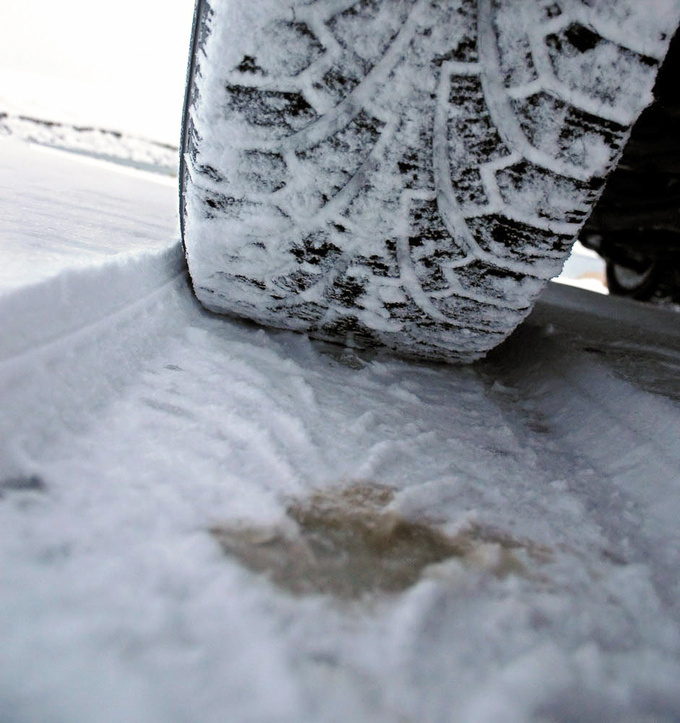 Moreover, most tyre specialists agree that on most snow-covered surfaces great contact pressure is favourable. The weight of the car is given, the smaller the contact patch, the greater the pressure. Imagine leaning on the table on your hand and then on just one finger. It's the same weight but you can feel the pressure difference. Don't forget: contact pressure is one of the key parameters of rubber tech. 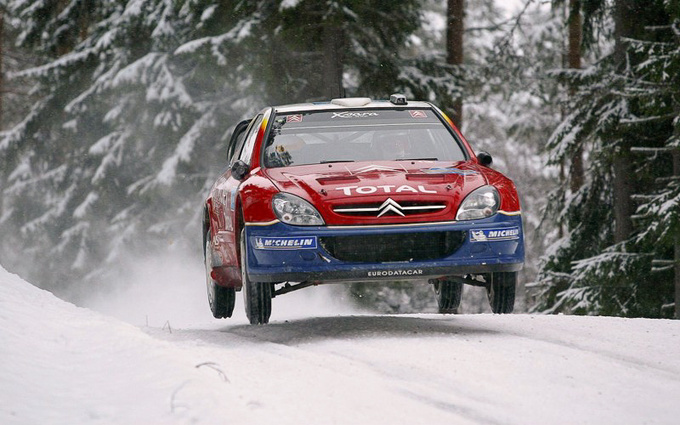 So, in snow you'll most probably be better off on a narrow tyre - just look at the cars at the snow rallies, they all have funny bicycle wheels. Still, you never can be sure; under winter conditions there are uncountable special cases. I've seen an analysis once, where they distinguished seven different types of snow, depending on density, temperature and consistency. When I say that narrower is better, it might be that under special conditions the amount of little edges and grooves of wide winter tyres outbalance the advantages of narrowness. That's how complicated tyre technology is. But if you want a compromise that performs better in a strong and cold winter, your best choice might be a narrow tyre. 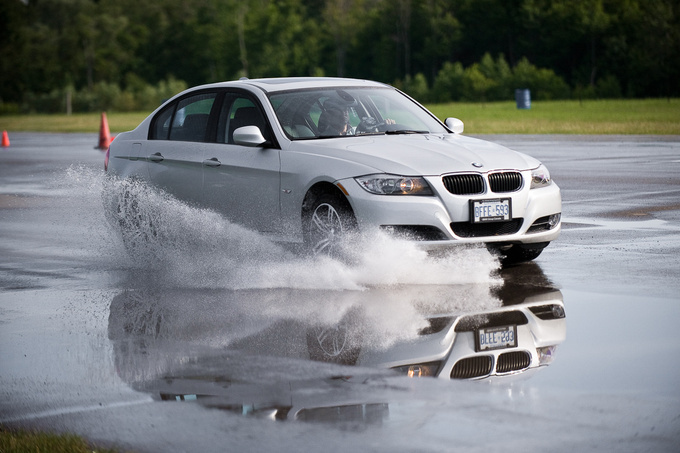 Also if there's a considerable amount of water on the road, narrow tyres will perform better. It isn't difficult to understand why: it's very similar to treading down snow, only in that case it's water that has to be pumped out of the footprint in milliseconds. If you happen to know the phenomenon of aquaplaning – when the tyres start floating on the water –, you might as well know that the wider the tyre, the quicker this waterskiing state will be reached. So, why on earth is everybody in love with fat rubber? Opponents of this religion commonly refer to the formula they learned at school: Ff=μ*FN which is a simple modelling of frictional force and it says that grip doesn't depend on the contact area. Unfortunately for them, this is just a rough simplification of real life, and the best we can say about it is that it comes quite close to reality. 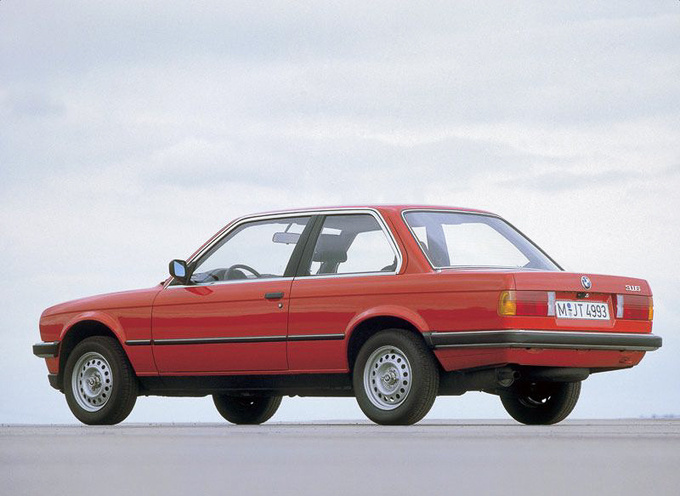 The advantage of wide tyres is within the error margin that this simple model neglects. 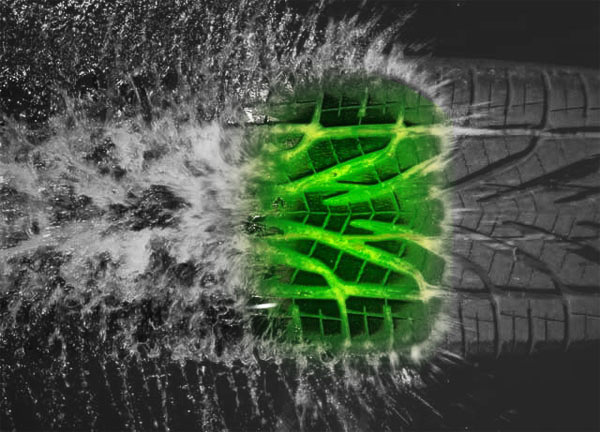 It's almost impossible to get real life data from the world of secret compounds, tricky tread patterns and magic carcasses, but there's an important interrelation that is true for almost every tyre and explains many things. If I had to squeeze it into one sentence, I would say that with increasing load on the tyre, the coefficient of friction decreases. Repeat it please. It means that if a tyre can brake with a force of 100 kg when carrying a load of 100 kg, increasing the load to 200 kg will lead to a brake force of only 198 kg or so. This phenomenon is related to contact pressure: the smaller the pressure on a given area of rubber, the better it performs. That goes at least for dry tarmac if there are no special conditions. 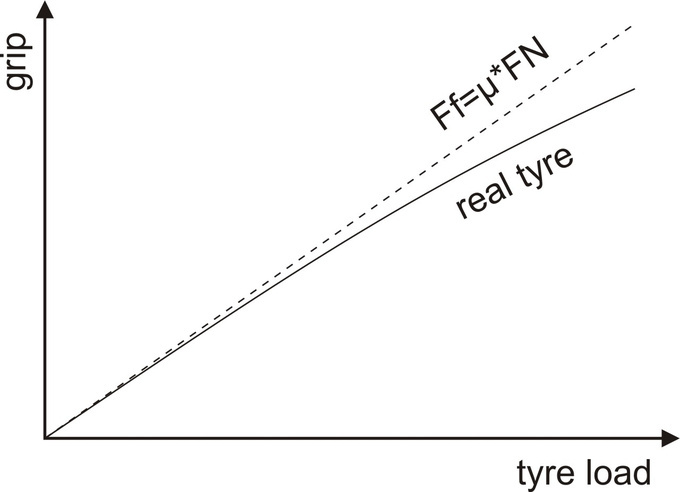 So, if you have a car of a given weight, you can decrease the contact pressure by putting on wider tyres. This is one of the most important physical explanations of why fat rubber's good. But knowing this wisdom shouldn't make us exaggerate its magnitude. By decreasing contact pressure – if you put on 225 mm wide tyres instead of 185 mm ones, for example – you can possibly win a few percent of grip. Those few percent might count a lot, but it's not as much as the difference between 185 and 225. On the other hand, tyre manufacturers tend to offer stickier, sportier tyres in wider dimensions, and the better compound might give you a bigger advantage than the change of width. Low profile v ersus high profile? If you put on wider tyres, usually you get bigger rims, too and more often than not alloys as well, which makes things a bit complicated. When you switch from 15 to 17 inch for example, and stick to the outer diameter of the tyre for several reasons, you'll get a much skinnier sidewall. The guy at the tyre shop will say low profile. Without going too much into detail, you can say that a lower profile tyre will give you sharper steering reactions, but you'll have to accept a few nuisances. The obvious nuisance is a harsher ride, since a higher profile tyre can filter off a lot of road imperfections and also it'll help the suspension doing its damping job, while a low profile tyre is much stiffer. But it's also a nuisance, because with an extremely narrow sidewall you'll have to avoid potholes and be very careful when parking on the pavement, because you can easily get a flat. Additionally, if the low-profile tyre is mounted on a cheap set of alloys, the complete wheel could be heavier than the standard tyre on a steel rim, which is bad, because it not only adds to the total weight of your car, but also to the more important unsprung weight. So be careful with the big wheels. What do you get in exchange for the inconvenience? A little bit of grip thanks to less deformation – wrinkling – of the short sidewall and the instantly detectable better steering response. In other words: if you pull on the steering wheel, the body will follow much quicker. Which is a considerable advantage on the racing track when driving really hard, but it's also a welcome crispness in civilised everyday driving. Oh, and let's not forget about the excitement that comes when we get to see the fat tyres on the shiny alloys. I'm not joking, the looks are an extremely important feature of every motor vehicle – those who contradict, lie. A nice set of wheels can indeed make the most horrible ride a sight for sore eyes. Most of the cars have at least two or three permitted tyre sizes; if you stick to these, you can't make big mistakes. As an advice: if you're going for the least possible statistical risk, you should take the narrower size for your winter tyres and the wider one for the summer tyres. 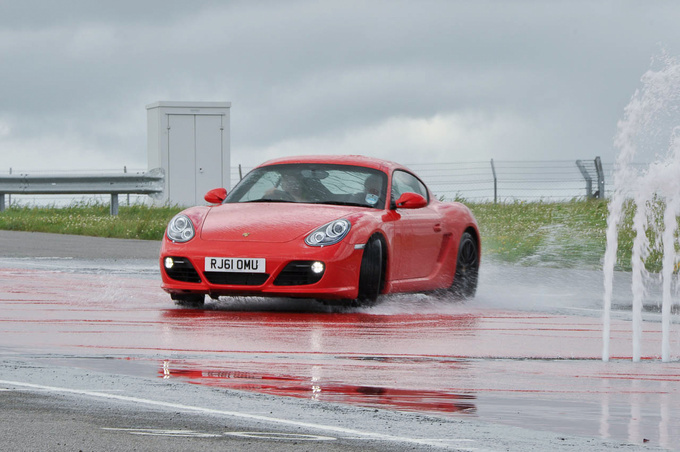 Or, if you consider the wet road most dangerous, take the narrower size for the summer tyres as well. If you have other things than safety on your mind, I can only recommend weighing up in every sense of the word. I've seen small cars on huge 19 inch wheels which were considerably slower because of the incredible inertia, not talking about the awful ride characteristics. I'm okay with those, you just have to know that tarting up has sometimes a downside, too. Finally, if you're one of those grip-junkies, you'll find the practical experiences most useful: every community has its forums, trackdays, club-meetings, and I'm quite sure you'll find someone who's already tried what you're about to do. And this is the most valuable info, because on different cars, different things are working well. On a straight track it’s almost unbeatable, although that doesn’t show from afar. 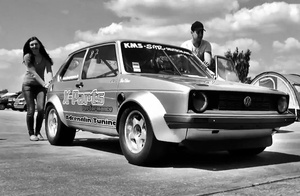 Watch this incredible Golf I-turned-race car in action.